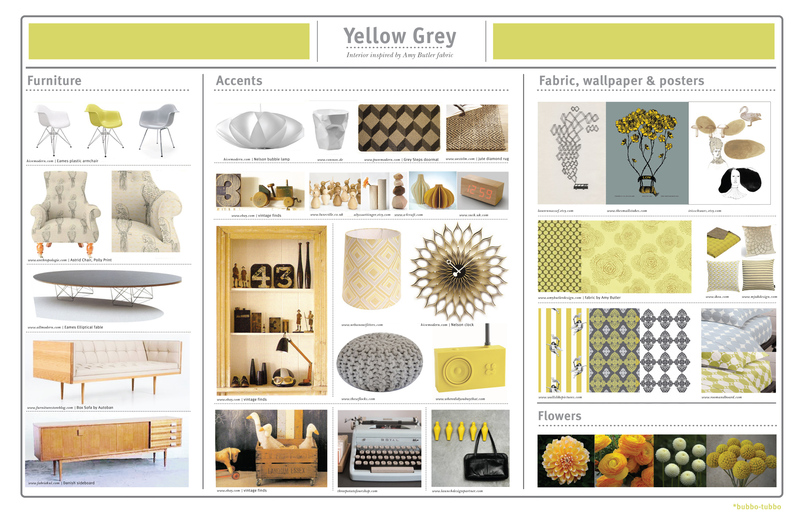 I’ve been really into grays and yellows lately, and it seems that other people are too! There’s all sorts of amazing stuff out there in this lovely color combination. I like it because it’s spring-like, but a nice alternative to grass greens and easter pastels. It reminds me of a stormcloud after it rains and then sunshine that’s sure to follow soon after. I’ve been coveting this letterpress desk set from Elum. It’s got such a wonderful variety of card sizes and shapes, with gorgeous envelopes to match. You can find it here, along with some other magnificent items. This is a beautiful little DIY wedding project from the ladies over at Style Me Pretty. I think that you could use this idea and modify it for a number of occassions, but I love the pattern on the cardstock as well as the styling itself. You can get more complete instructions here. I found this lovely color board over at flickr. What a great summary of all of the styles that I’ve been digging combined with such a fresh color combo! See it larger here. 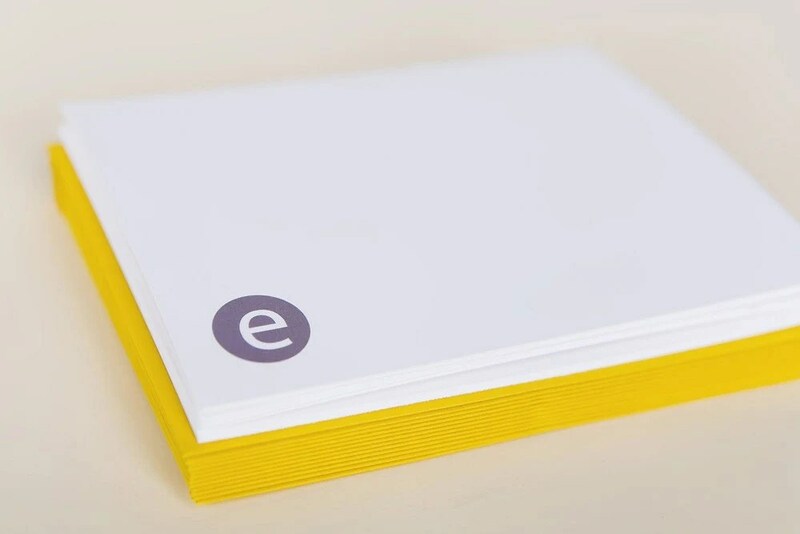 I love these simple and modern monogramed card sets from Perideau Designs. They come in a variety of colors, as well as some other really interesting designs in the shop. Love a good architectural photo. Something about how the dark gray of the clouds is so nicely juxtaposed with the brightness of the building. See more wonderful photos here.